YellowAirplane.com: The Willow Run Bomber Plant and Airport, B-24 Liberator Bomber - Story of the Worlds Largest Factory in WW2. B-24 Liberator Bombers, and B-17 Flying Fortress Bombers in Action, WW2. 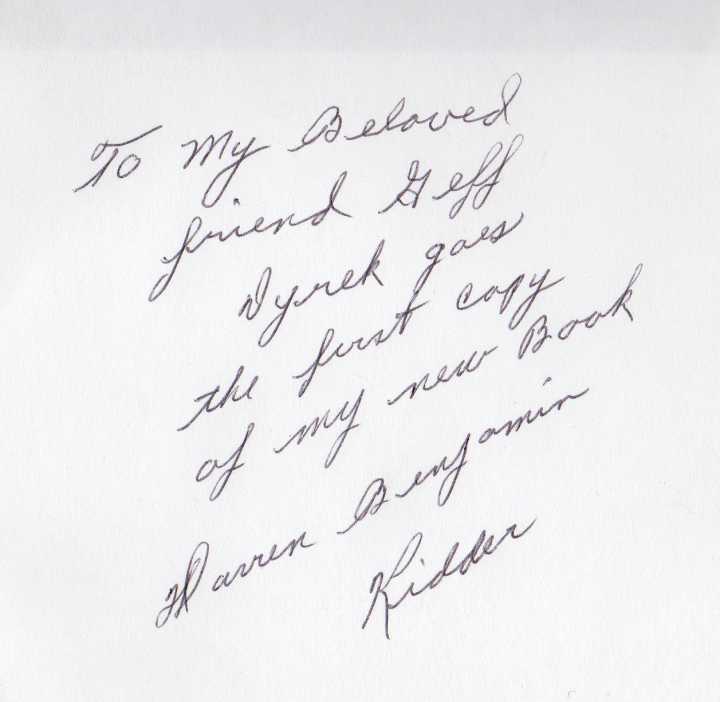 The Sequel to Willow Run, Colossus of American Industry, written by Warren Benjamin Kidder (Ben). Bombarderos B-24 Libertador - y - B-17 Flying Fortress en bombarderos 2 Guerra Mundial. In this exhibit you will read about the action of the 8th Air Force in World War II. In Ben's previous book, Willow Run, you learned about the production of the B-24 Liberator and the genius of Charles E. Sorensen who designed the worlds largest factory to produce a B-24 Liberator every 59 minutes. Now the B-24's are in action and changing the tides of war against Hitler and being produced in numbers, so great, that they blackened the sky over Germany. 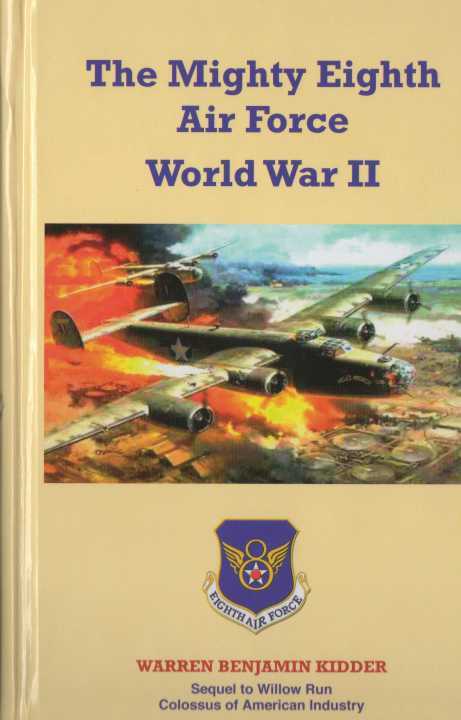 Sequel to "Willow Run the Colossus of Industry"
and the Mighty Eighth Air Force in Action over Europe, plus special photos and stories of Jimmy Doolittle. "Willow Run The Eighth Air Force WW2 Movie"
"I FEAR all we have done is to awaken a sleeping Giant." What the Admiral did not know was that his giant, was already awake and building the largest industrial factory in the world with a production line more than a mile long at Willow Run, where Henry Ford would employ 40,000 people to Mass produce the twenty ton, four engine, B-24 "Liberator" bomber at the unbelievable rate of one every hour. Albert Kahn said that this factory was the largest single room on the planet. The B-24 would be flown by the Mighty Eighth Air Force to defeat Hitler in his war against England which, in just a few short days after Pearl Harbor, would be declared by America’s President, Franklin Delano Roosevelt, to be America’s war as well. In Sheer magnitude and complexity, Charles Sorensen’s production of the B-24 Liberator bomber at the Willow Run factory in Michigan would represent the greatest achievement of the industrial age in war or peace. In the South Pacific, Sorensen’s B-24s would be used by General MacArthur, for his island hoping battles to open way for the atomic bomb to be dropped on Yamamoto’s own Japan and bring about an end to the war that, he himself, had started at Pearl Harbor. On December 3, just four days before Admiral Yamamoto’s airplanes bombed Pearl Harbor, he could not have imagined that Charles E. Sorensen already finished paving the last of six concrete runways totaling 40,6447 feet on a 1,434 acre airport which required seventy five miles of drain tile, up to four feet in diameter, that he had started on July 22; And, that on December 11th he would produce his first B-24 bomber part in a still unfinished factory. 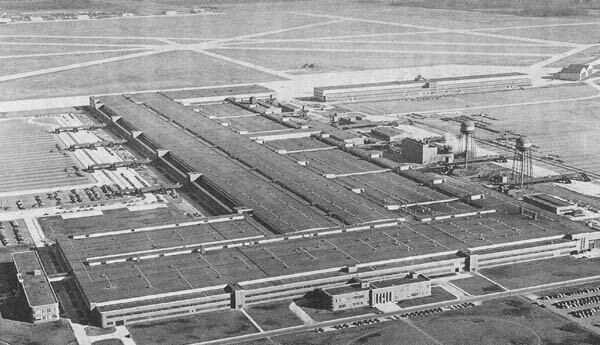 Sorenson’s production goal at Willow Run was enormous, its achievement prodigious. His task was to increase production output from a craft production rate of a bomber every thirteen days to a mass production rate of a bomber an hour. And, in two days less than a year from ground breaking, he had produced the First Center Wing Section for the airplane in a still unfinished factory. By April 1944, he was producing four hundred and sixty-two bombers at the rate of one every 59.34 minutes. The enormous accomplishment of Sorensen and the men and women from Willow Run can only be fully appreciated when one realizes that in 1941, before Ford entered the aircraft industry it required 201,826 man-hours to manufacture a single B-24 bomber at the Consolidated Aircraft Company in San Diego. In March 1944, Sorensen’s Willow Run Procedures of mass production had reduced those man-hours to only 17,357. 201,926 man hours is a whole lot more than the 17,357 man hours that Ford produced the same airplane. Without his vision to build the Willow Run factory, and his ability to manufacture the B-24 at the rate of one an hour, the Allied Forces would not have had sufficient long range heavy bombers for their massive raids over Europe; and, to reopen the Atlantic Ocean, where Hitler’s submarines had taken control of the international waters and shipping lanes, destroying 750,000 tons of shipping during the first three weeks of March 1942. Lack of long range heavy bombers had already brought about many early defeats in the Philippines. Including the "Bataan Death March," and without Charles E. Sorensen’s vision and industrial expertise Hitler could easily have won World War II. Every time I have written about Willow Run there has hovered in my mind the image of Charles E. Sorensen whose fate was so grandly conceived that he was destined to significantly change the course of twentieth century history. One More Mission, A Journey from Childhood to War.